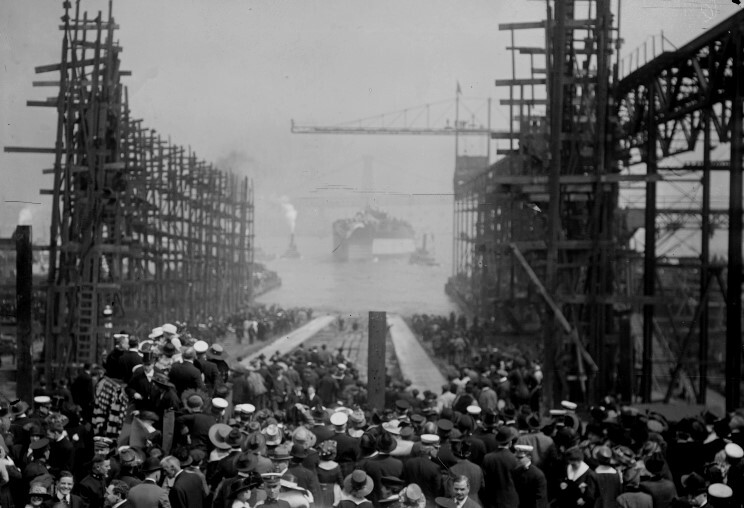 April 13, 1917: Launch of the New Mexico at the New York Naval Shipyard, Brooklyn, New York. 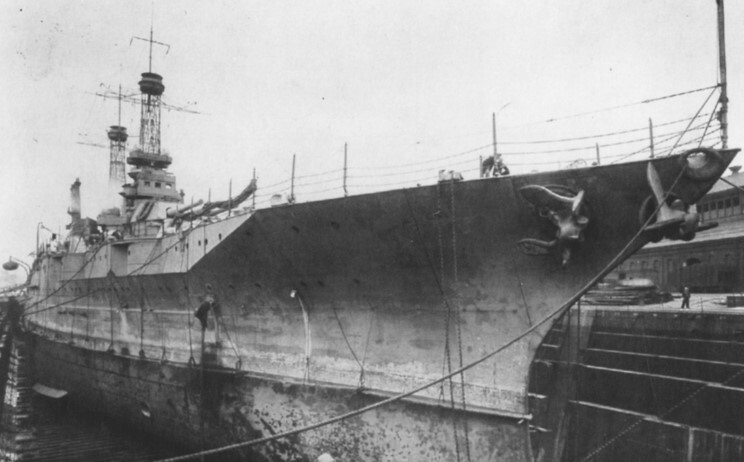 USS New Mexico at the New York Naval Shipyard. 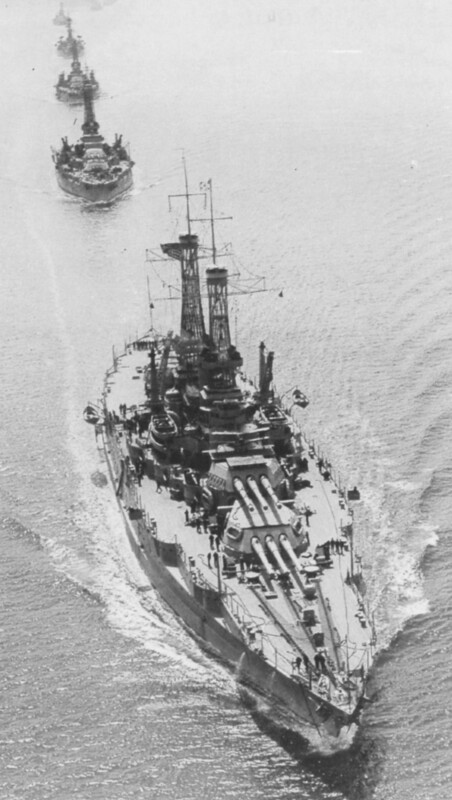 April 13, 1919: USS New Mexico leading USS Oklahoma, USS Nevada and other ships of the Atlantic Fleet off the U.S. east coast. 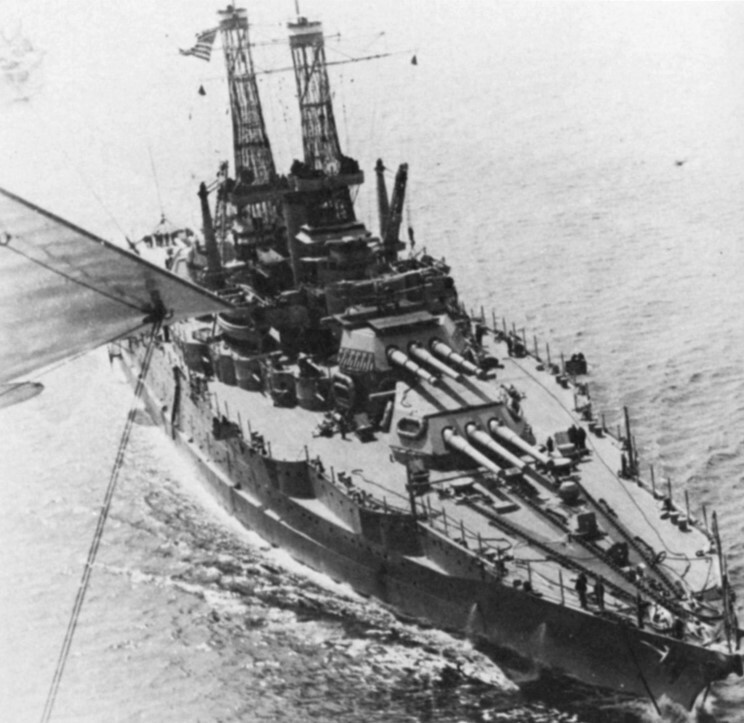 April 13, 1919: USS New Mexico operating with other ships of the Atlantic Fleet off the U.S. east coast. An SE-5A bi-plane can be seen sitting atop of #2 turret. 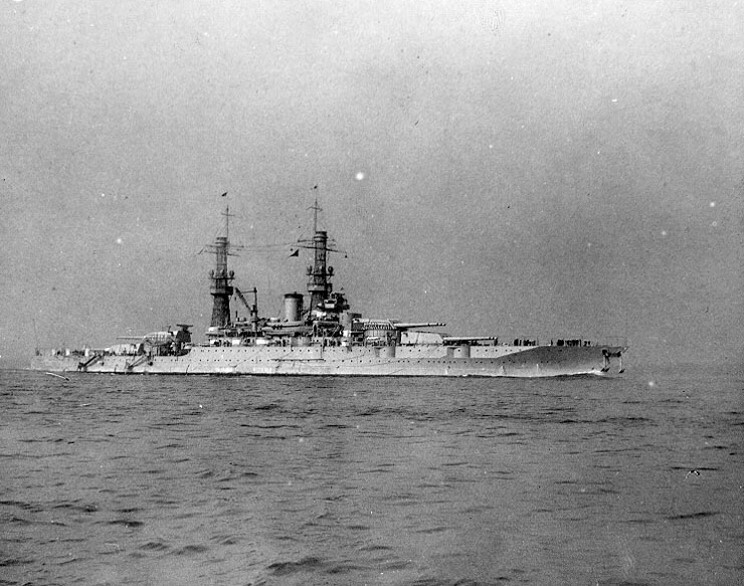 USS New Mexico BB-40 seen in the 1920's.